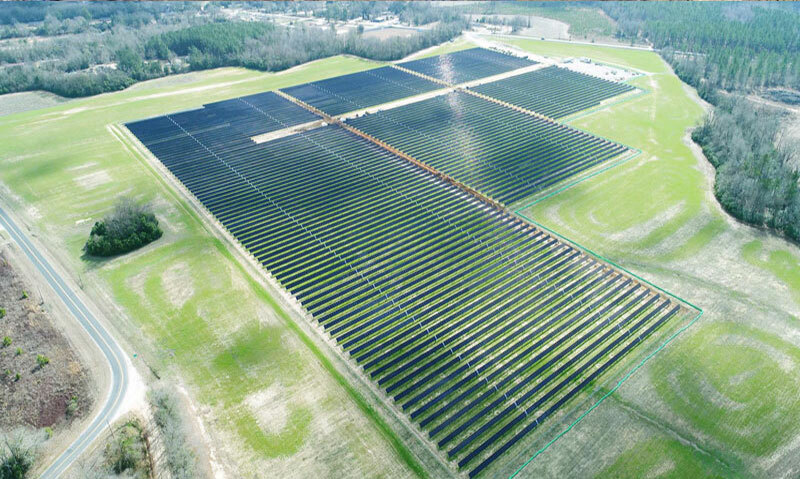 NEW YORK, NEW YORK – May 2, 2018 - GameChange Solar today announced that CEO, Andrew Worden will join the opening session of panelists to discuss the topic of “The Outlook of Solar in the Southeast”. In addition, GameChange will also be an exhibitor at booth 41 to share how the GameChange Solar Single Axis Genius Tracker™ has 30% higher leveraged ROE along with its innovative WeatherSmart™. WeatherSmart™ dynamically interacts with the environment and increases annual power production up to 1% using revolutionary AI technology. These are just two of the many features and benefits that the Genius Tracker™ offers to installers, EPCs, and project owners.